I must admit that I have become quite obsessed with the new raw food movement flooding popular media. This fascination includes raw, vegan, paleo, superfoods, activated nuts and all that. There are chefs and celebrities promoting new paleo style cookbooks and recipes, various blogs dedicated to it, Instagrammers with cult like followers and even cafes who promote exclusive like menus. Now, I know for many this form of eating has been a lifestyle choice for some time now, but for the majority of us, it feels as if it has slowly crept out from under that kale leaf and is now becoming more mainstream. For several months now Pete has been concocting these green breakfast smoothies every day and at first I was opposed to them - I'd mutter something about preferring to eat my calories rather than drink them and then proceed to load up on carbs to get me going each morning. Slowly but surely I was converted. So much so that when Pete was absent during a recent business trip I actually missed my morning boost of green. I still hold some reservations. The ingredients are quite expensive to buy and I do think that various combinations can contain more calories than their evil processed equivalent. However, their health benefits are well documented and are definitely something I am going to investigate further. 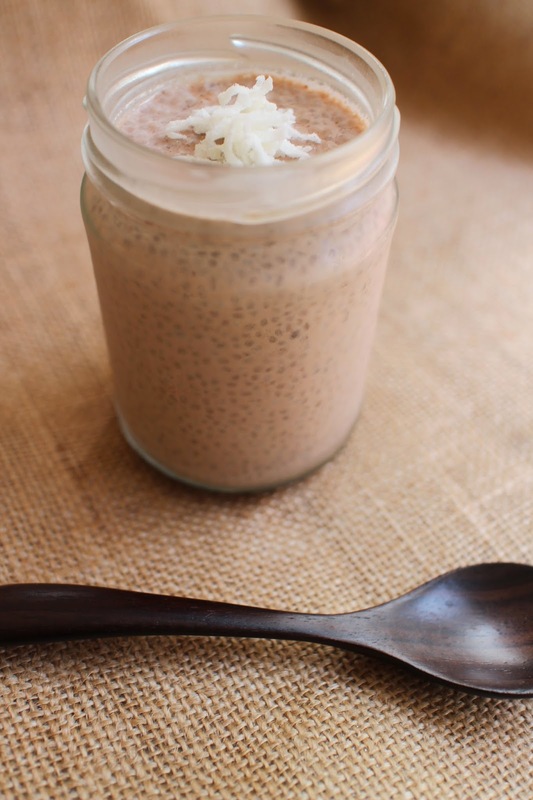 One such recipe that is proving popular at the moment is the chia pudding. I love a good pudding, who doesn't?. Whilst I go crazy for a tapioca (sago) pudding, it doesn't present much in terms of nutrition. 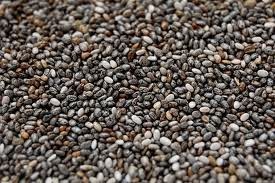 Chia seeds on the other hand are well regarded for their incredible health benefits. The Wellness Warrior aka Jess Ainscough lists 13 reasons to eat more chia here. But basically it's a superfood full of fibre,iron, calcium, protein and Omega 3 and other goodies. So eat some. Do it now. This pudding is crazy super easy. You simply combine all the ingredients and plop it into the fridge and wait for it to set. Oh and don't forget raw cacao is also full of fantastic health benefits but most importantly it is a mood booster. So once you eat this pudding you should feel great and your insides will thank you. One other interesting fact about raw cacao is that mixing it with dairy actually inhibits the absorption of its antioxidants. So before you go blending some up with a big glass of milk - swap the regular milk for a non-dairy variety like almond, coconut, oat or soy. dark chocolate, nuts, shredded coconut or fresh berries for serving. 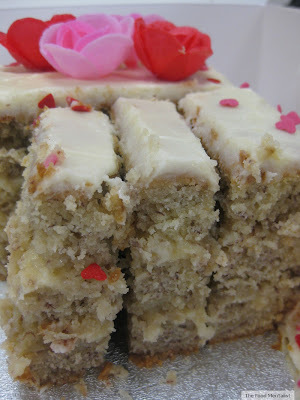 Simply add all the ingredients together and whisk together until combined. Pour into serving dishes and place in the fridge for a minimum of 4 hours or overnight. Top with your choice of topping. * You can purchase raw cacao powder from health food shops and many supermarkets are now starting to stock it. Look for it in the health food section. You can also use a good quality cocoa powder for this if you prefer. My pantry seems to be overrun with chia seeds at the moment! 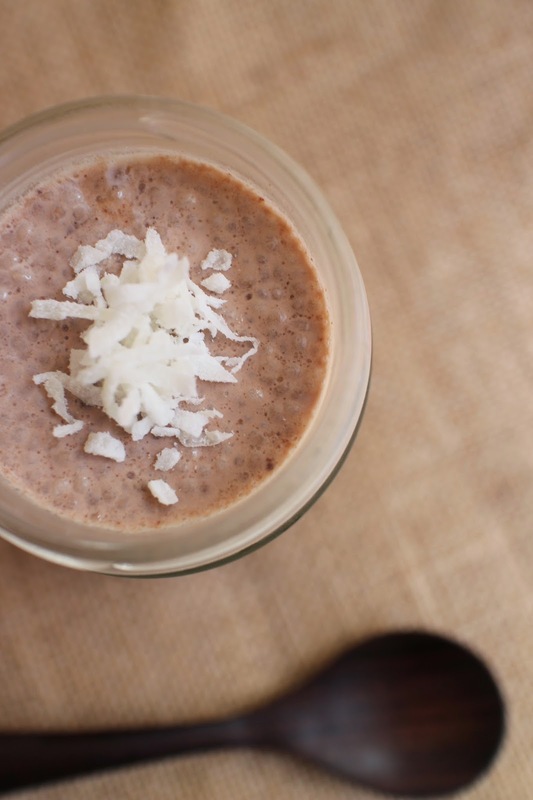 Have tried it with coconut milk as a pudding before but I like how you made it a cocoa version with coconut!